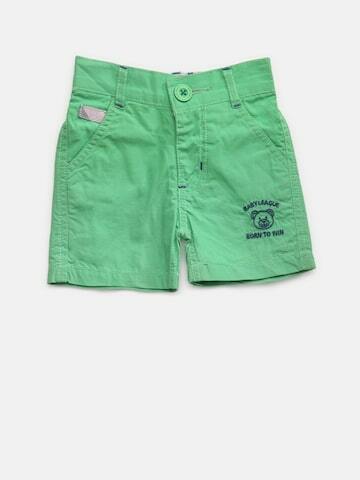 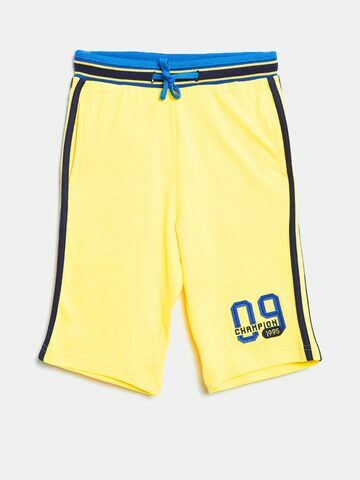 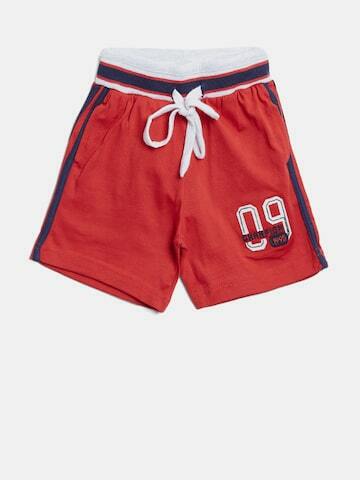 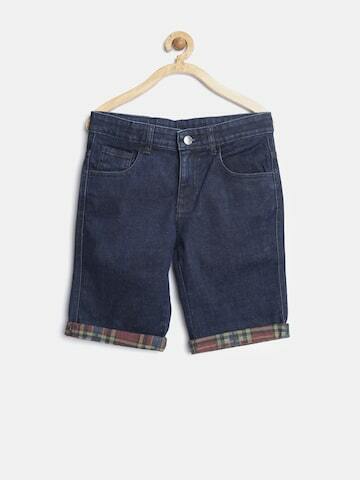 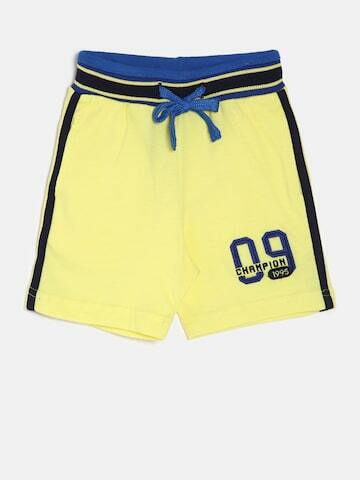 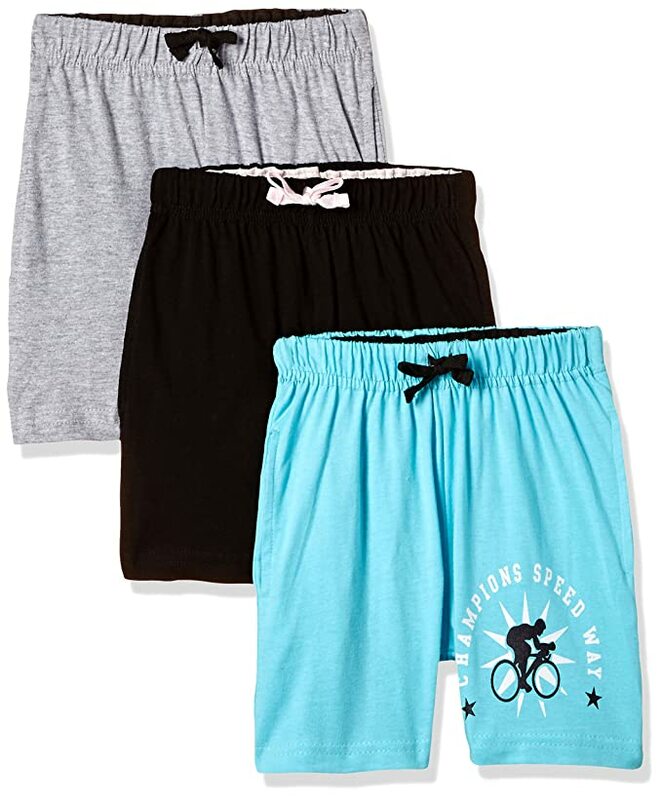 Price of Cloth Theory Boys' Shorts (Pack of 3) Boys' Shorts & Dungarees has dropped to its minimum 48 days ago ! 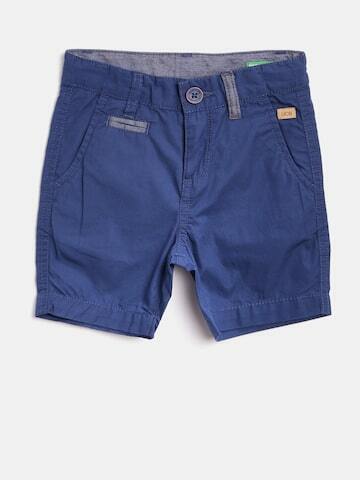 Cloth Theory Boys' Shorts (Pack of 3) Boys' Shorts & Dungarees is not at it's all time low. 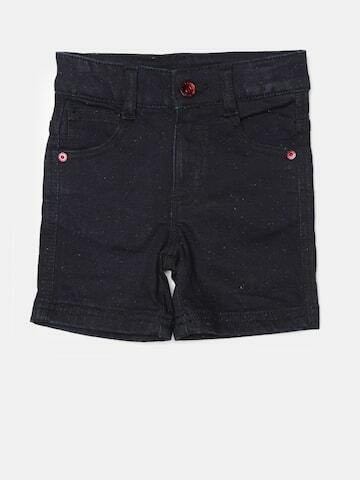 You can wait for the price to drop again by setting an alert above. 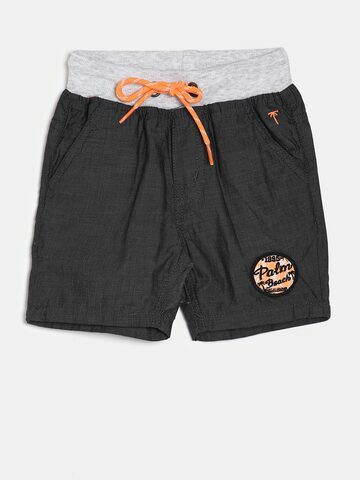 You will be notified as soon as the price drops ! 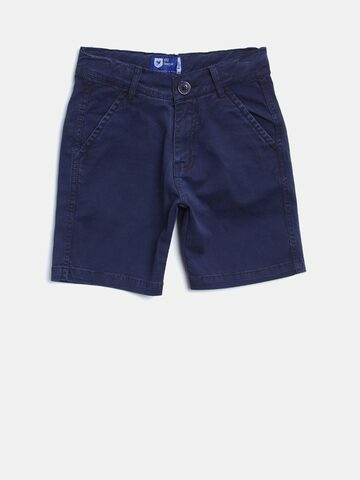 Price of Cloth Theory Boys' Shorts (Pack of 3) Boys' Shorts & Dungarees has varied from 404 to 999 in last 722 days.